Riquel is using Smore newsletters to spread the word online. Buchenwald is a concentration camp established in Weimar, Germany. The German Nazis were in charge and this camp was one of the first ones established. 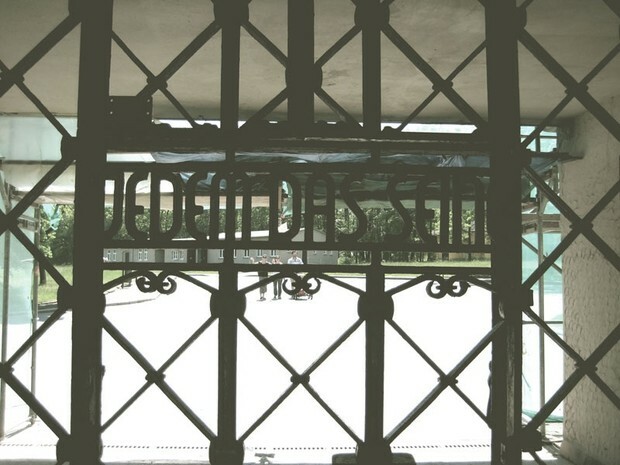 The entrance gate of Buchenwald was "JEDEM DAS SEINE"
Buchenwald first opened for male prisoners in 1937. Women were not part of the Buchenwald camp system until 1944. 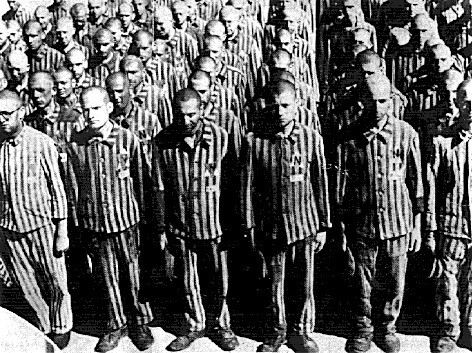 Most of the early prisoners were political prisoners, in 1938 German SS officers sent almost 10,000 Jews to Buchenwald. 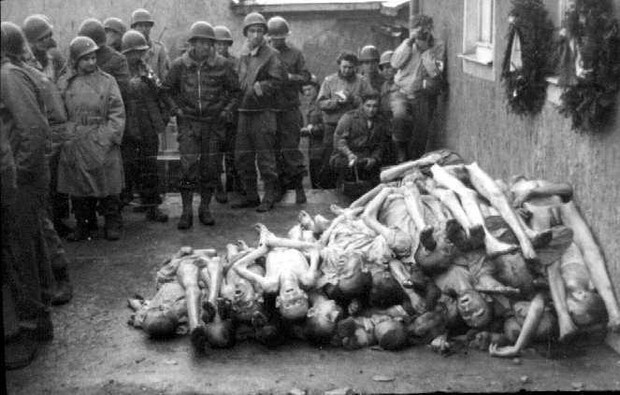 In early 1941 Buchenwald was used for medical experiments on the prisoners. 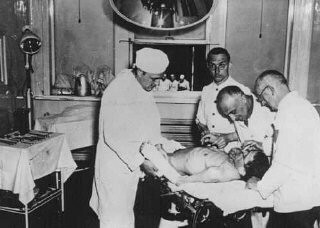 Medical experiments were used for testing vaccines and treatments against contagious diseases. 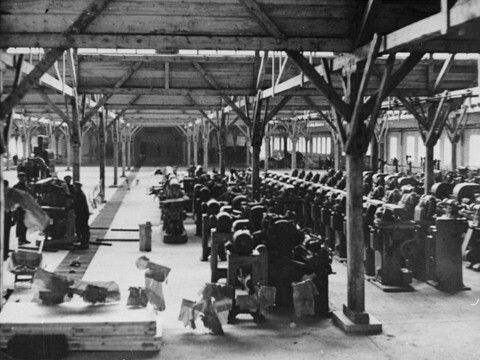 Most of the prisoners at Buchenwald worked as slaves in factories nearby. 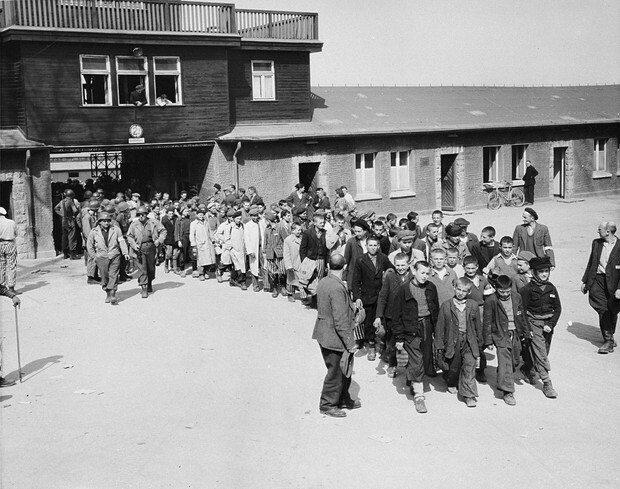 Unlike most concentration camps, there were no gas chambers located at Buchenwald, but many prisoners died from malnutrition, diseases, and beatings.